Cook 'n' Chill Probe™ was designed to help support operators currently using Cook / Chill processes in their food service operations. Cook / Chill is a technique that is used in most food service environments. This technique utilizes heating and cooling products slowly in order to reach perfect serving temperatures. The benefits of Cook / Chill ensures consistent quality for brands at every location, mainly associated with food bag, soup, stew and chilli preparation procedures. These methods help create large batches of food consistently with minimal or zero quality issues. Cook 'n' Chill Probe™ is able to be mounted to various different types of equipment and food bins during the Cook / Chill processes. 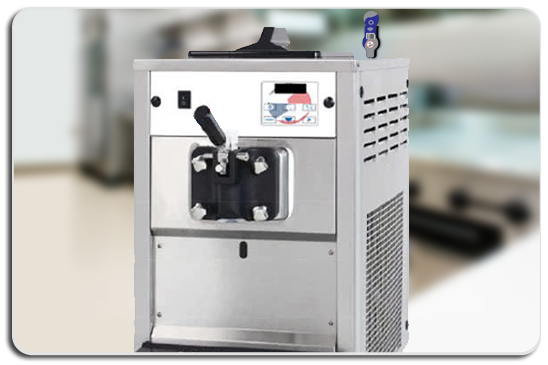 Our customers most commonly use our Cook 'n' Chill probe™ for Ice Cream Machines, Soup and Broth products and Heated Food Bag Processes. The added benefits of using our probes over competitors is the way we collect data. 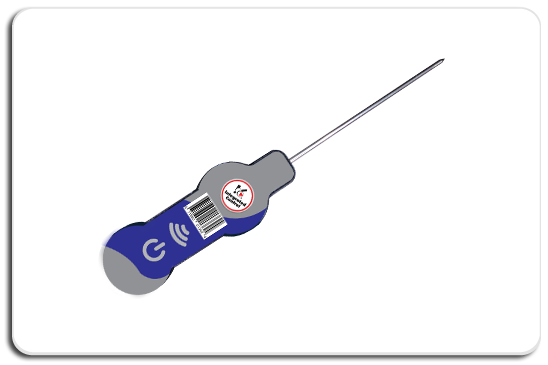 Our Cook 'n' Chill Probe™ uses cloud technology to add temperature readings wirelessly to daily temperature reports. 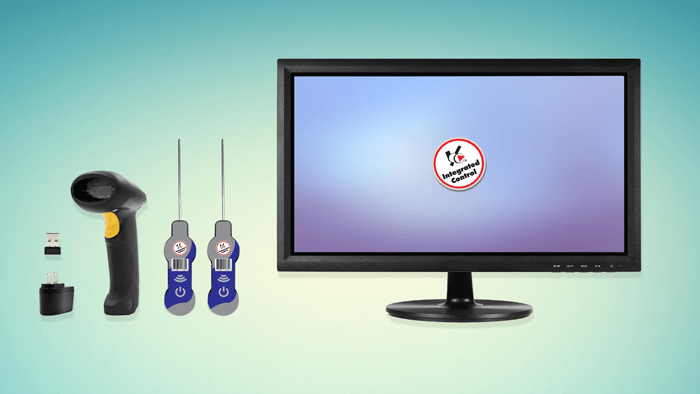 A Temp Minder™ system, Scan 'n' Temp™ or CCP+™ make up a Cook 'n' Chill Probe™ system. 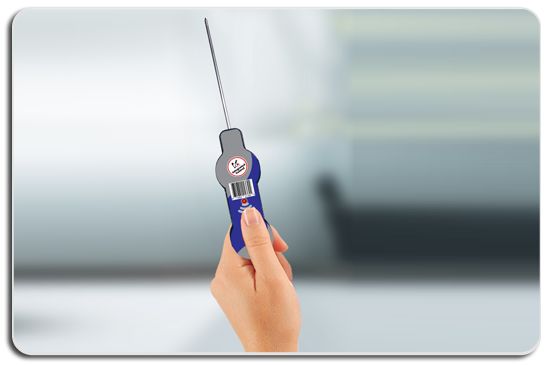 The Cook 'n' Chill Probe™ is considered an Add On item for ICC Temperature systems.